Salary sacrifice allows employees to exchange a portion of their cash pay in return for non-cash benefits-in-kind (BiK). The effect of these arrangements, depending on the BiK, is often to reduce the amount of tax and employee/employer national insurance contributions (NICs) due on the employee’s remuneration. 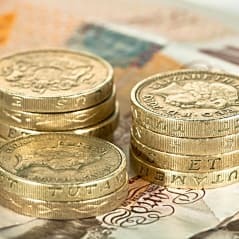 Employees who wish to opt into or out of a salary sacrifice scheme must have their contract amended by their employer. An employee’s contract must clearly outline their cash and non-cash entitlements. 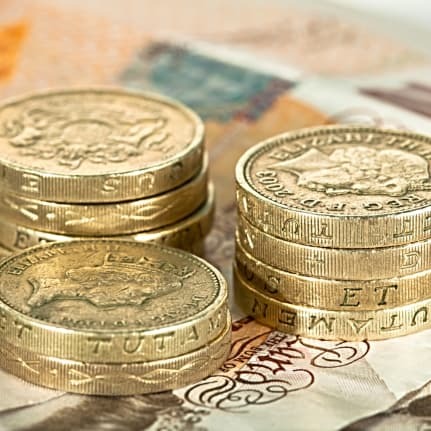 In addition, employers have a requirement to report any non-cash benefits to HMRC at the end of the tax year by completing the relevant sections on the P11D form. In his 2016 Autumn Statement, Chancellor Philip Hammond announced that from April 2017 the tax and employer national insurance advantages of salary sacrifice schemes will be removed. This will mean that employees swapping salary for benefits will pay the same tax as individuals who buy them out of their post-tax income. However, certain benefits will be exempt from the changes. Which benefits are not affected by the new rules? ultra-low emission cars with CO2 emissions of up to 75 g/km. Arrangements made before April 2017 will be protected until April 2018. Arrangements put in place for cars, educational fees and accommodation will be protected until April 2021. Employers and employees may want to rethink their salary sacrifice arrangements. Many salary sacrifice schemes will be affected under the new rules. While employees may still be eligible to join salary sacrifice schemes up until the 6 April 2017 deadline, after this point remaining in an affected scheme could result in an additional tax bill and employers will no longer benefit from employer NIC savings. Employers may also need to review their employees’ contracts. To discuss benefits-in-kind or salary sacrifice in more detail, please get in touch.